There are no reviews of L'Aventure Blanche — why not be the first? 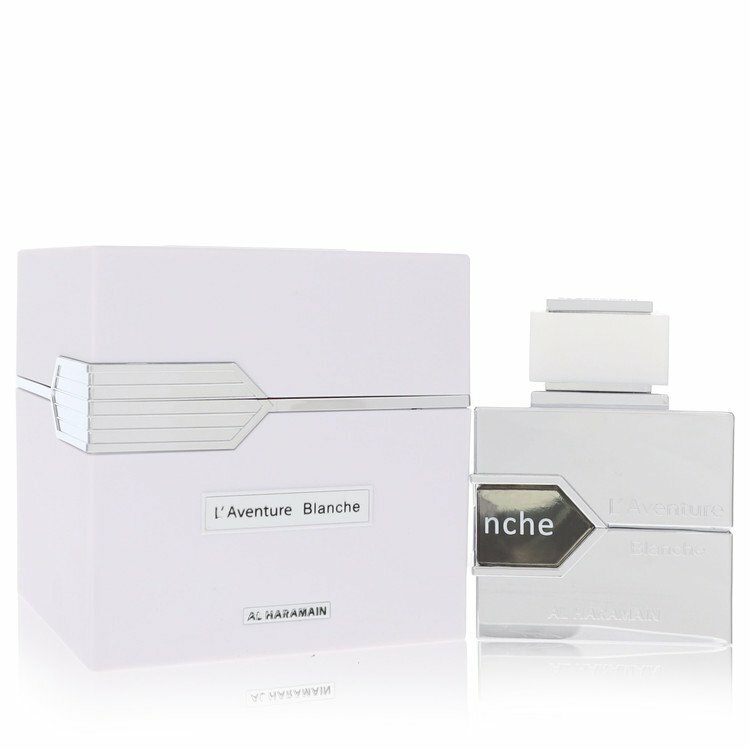 L'Aventure Blanche by Al Haramain, 3.3 oz EDP Spray for Men. There are no member images of L'Aventure Blanche yet. Why not be the first?